Join our email for the latest! Get Tickets for the Next Show Here! Vintage Garage Info Sell Great Vintage? 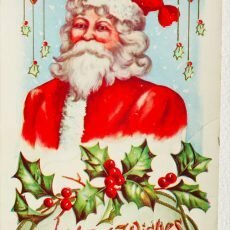 Vintage Kitschmas to me, means cute, fun, vintage and over the top! All year long we find it at the Vintage Garage. Fun vintage Christmas snowglobes, the most adorable ornaments that always make you smile. 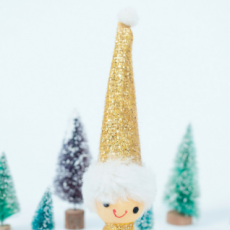 It’s whimsical and perfect for Holiday cheer! Check out the gallery below and we’ll add more.